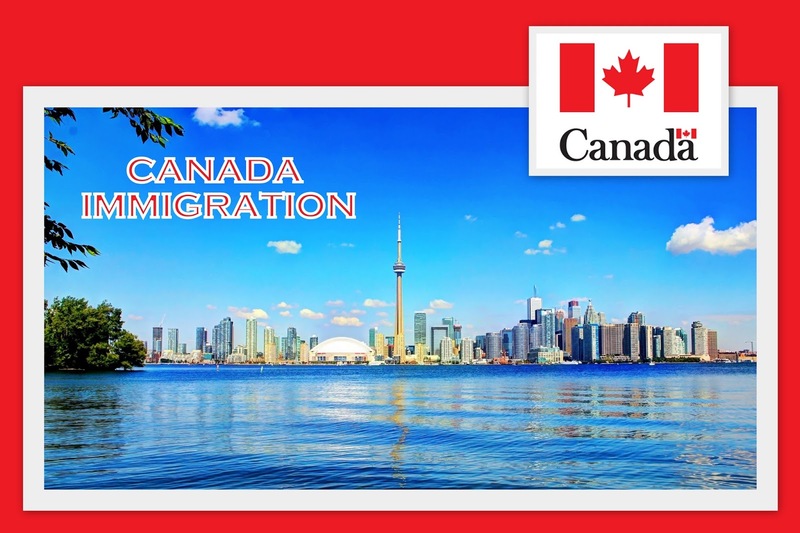 "CANADA IMMIGRATION" is now more easy..!!! 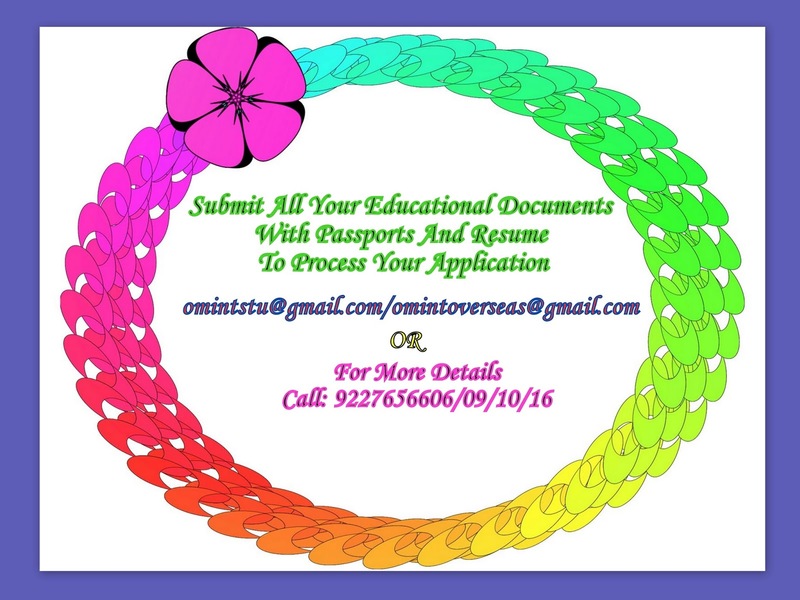 Improvements in Canada Express Entry Criteria...!!! The extra points are in addition to the existing language points. Up to 136 points can be awarded for a candidate’s first official language and 24 points for the second. Candidates with a sibling living in Canada will be awarded 15 extra points under Canada Express entry. Express Entry is an immigration system implemented by CIC on January 1, 2015 which manages skilled worker applications under Federal Economic programs. This includes the Federal Skilled Worker Program, the Skilled Trades Program the Canada Experience Class and certain parts of the Provincial Nominee Program. Employers are encouraged to consider securing an LMIA (Labour Market Impact Assessment) or nomination under Provincial Nomination Programs (PNP) to ensure long term retention of employees. What this means for candidates?